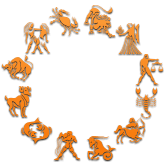 Astrology has been commonly used to understand and predict events related to all the common aspects of life since the starting of the civilisation. 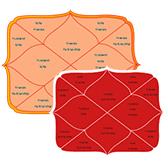 It is widely used for personal readings, to get insights on business related issues, career, finance, health, marriage, relationships, etc. Different cultures share similar ways in ancient astrological practices i.e. 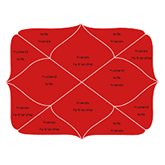 Western cultures practised Western Astrology while Chinese Predictions and Vedic Astrology was practised by Eastern cultures. 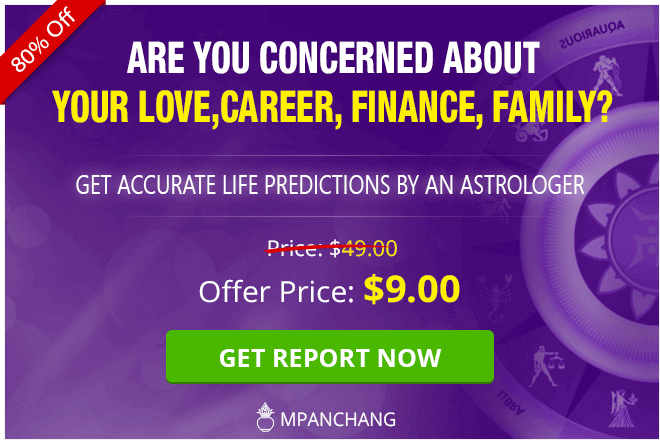 mPanchang provides you with various formats to learn and follow astrology. 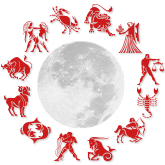 Astrology, which is popularly known as Jyotish in Indian culture, is derived from the Greek word, Astrologia, i.e. knowledge about the stars. Simply put, it is the study of the movement of stars, planets and other celestial bodies in the Universe and how this movement can influence an individual's life. The study of Astrology Signs is touted as an amalgamation of scientific theories and divine practices. Mathematical and geometrical interpretation of the position of planets and stars brings the application of science in the spotlight whereas the prediction of future events and occurrences on the basis of the stars is essentially divination at work. Astrology is the oldest study that throws light on Universe and initially was the sole medium to go into the unfathomable world of stars and planets. The Mother of all Divination, as it is rightly called, finds its origin in 4000 BC. It is believed that the concept of Western Astrology was introduced to the world by Babylonians and Egyptians. However, the oldest form of Astrology Horoscopes finds its route from China and India. 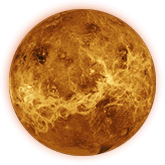 It is known that the position of a planet in Astrology Chart has a deep impact but it is the conjunction of two planets that has a much larger influence on various events and occurrences. 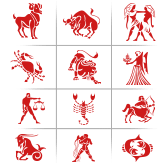 There are several aspects of astrology, few of them include Trine, Square, Sextile, Conjunction and Opposition. Conjunction - Two planets when placed side by side in a Zodiac Chart combine their energies to give way to new beginnings, growth, new prospects and renewed energy. Square - When planets are at a right angle (90 degrees) to each other. Such planetary position can create tension and disturbance. 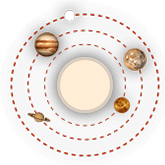 Trine -Planets are at an angle of 120 degrees with one another. Such a position facilitates easy accomplishment of tasks. Sextile - When two planets form an angle of 60 degrees. This association is symbolic to new avenues and new opportunities. Opposition- As the name is, when planets are at an angle of 180 degrees, then this provides you the ability to have a clear vision about how to take the things forward. The science of Astrology has several facets. There are different kinds of astrological studies practiced by eminent astrologers worldwide. 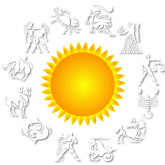 Here are few of the branches of Astrology which also elaborates on its different applications. a) Siddhanta (Astronomy) - Astronomical applications to the study of astrology. b) Samhita (Mundane Astrology) - This astrological study is done on political events, global occurrences, war, etc. 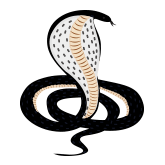 c) Hora Skanda (Prediction Astrology) - This is the study of Astrology Horoscopes and Zodiac Charts to predict future. 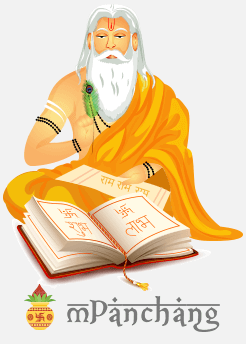 There are many sub-branches of Predictive Astrology as well which include Jaimini, Prashna, Tajika, Bhrigu, etc. a) Karmic Astrology - Insight into the Karmic world along with the interpretations. b) Humanistic Astrology - These are readings of an individual's Zodiac Chart for Future Astrology Predictions and to know their strengths, weaknesses, problems and the pattern of their course of life. 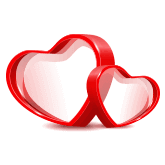 c) Relationship Astrology - The study and analysis of Astrology Chart Compatibility of two individuals predicting the happiness and success percentage of a relationship. The list of the branches of astrology and their application is long. 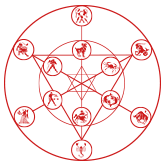 However majorly, Astrology is used for future prediction and mapping out the blueprint of an individual through his birth chart, i.e. Kundali along with Kundali Matching for marriage. 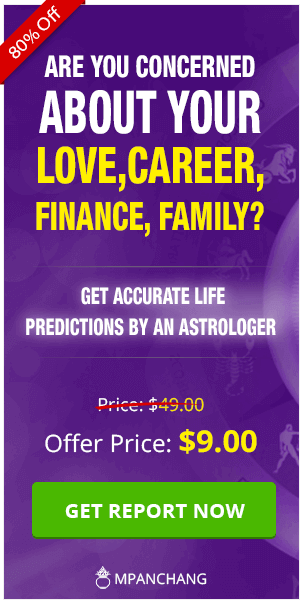 Get your Free Astrology Prediction by Date of Birth and Time and know the course of your life by expert Astrologers.